The Ringwood Hall Hotel & Spa has been awarded the prestigious 5 Bubble rating for its newly opened Garden Secret Spa – the first to be awarded within Derbyshire in 2018. The Bubble rating is awarded by the Good Spa Guide which is the expert guide to the best UK spas and treatments. Just 21 spas within the UK have achieved 5 Bubbles during 2018. 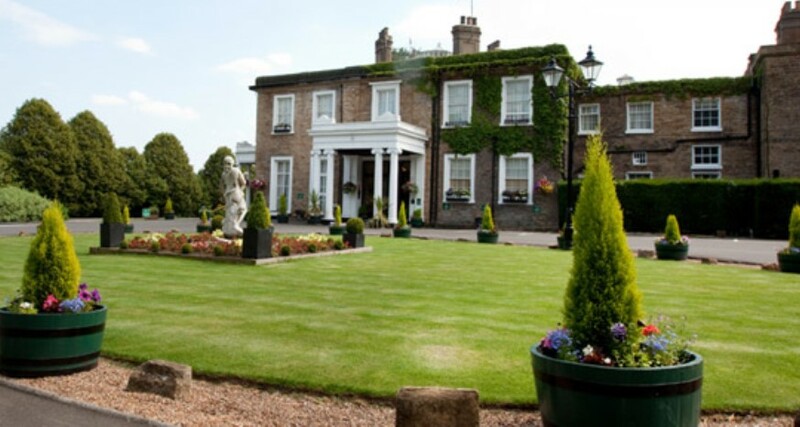 This latest accolade for Ringwood Hall Hotel & Spa comes just four months after the hotel achieved its 4 Star AA Status. Meeting a strict inspection covering all aspects of the spa journey, the spa scored top marks in all areas, in particular highlighting the food quality, spa facilities and customer service. Spa Manager, Jemma Whitney said: “I am delighted that the Garden Secret Spa has been awarded the 5 Bubble status. I think I speak for everyone at Ringwood Hall Hotel & Spa when I say we are so proud to receive such recognition. To be the first Derbyshire Spa with 5 Bubbles just makes the hard work the whole team have put in even more rewarding. I am thrilled that the spa spy loved their Lola’s Apothecary treatment, we are the only spa in the UK to have treatments incorporating this brand and we feel honoured to be associated with such a beautiful product”. 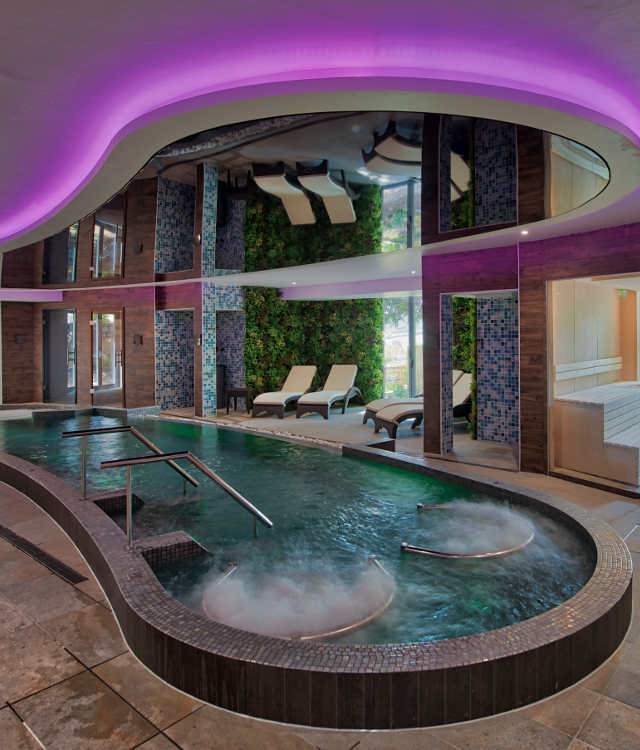 The Garden Secret Spa features a Vitality Pool, Herbal Sauna, Foot Spas, Himalayan Salt Sauna, Blossom Steam Room, Ice Fountain, Experience Showers, Relaxation Lounges, 7 treatment rooms and its own Brassiere.